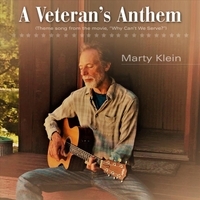 A Veteran’s Anthem was written to help inspire veterans to focus more on life than death. 22 veterans still commit suicide every day. The documentary, “Why Can’t We Serve” is one vet’s attempt to help reduce those suicides while focusing on the incredible gifts and talents of all people with disabilities.